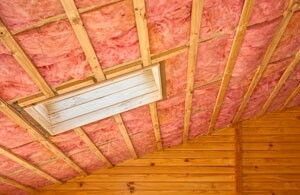 Spray foam, a relatively new concept has virtually replaced other traditional insulating techniques such as polyurethane, cellulose and fiberglass. Enhanced air and moisture control, energy efficiency, durability and comfort are some of the main reasons for its growing popularity among architects, builders and homeowners in Ontario. 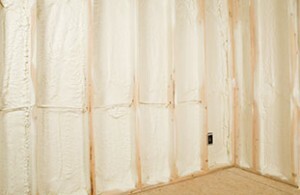 To understand what has caused this major shift in preferences, let us look at some of the main differences between spray foam insulation and other traditional techniques. Platinum Spray Foam provides quality products and service. You will have peace of mind knowing that your spray foam insulation has been installed by a manufacturer-trained technician. This ensures that it is done correctly, prevents damage and any building envelope issues. It also allows you to realize all the benefits it was designed to provide. If you are looking to increase your energy efficiency and savings, BASF Walltite Eco insulation may be the ideal solution for your new construction or retrofit. It can also help your project achieve LEED points in several categories including energy performance, thermal comfort, regional materials and recycled content. To learn more about BASF Walltite Eco insulation, call Platinum Spray Foam at (416) 731-8600 or request an estimate online.